Fake grass, also goes by the name artificial turf, is made of synthetic material that replicates the appearance of real and natural grass. It is the one used in sports arenas that normally makes use of natural grass. 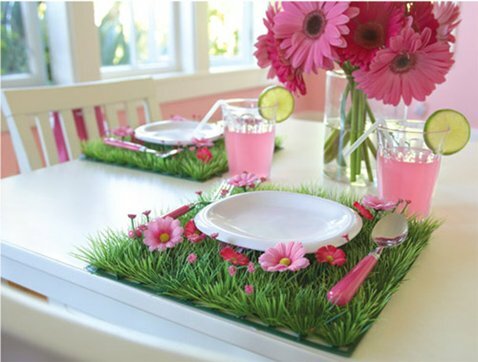 Artificial grass is used for home decor a lot, and it is a great way to do incredible things with your home. 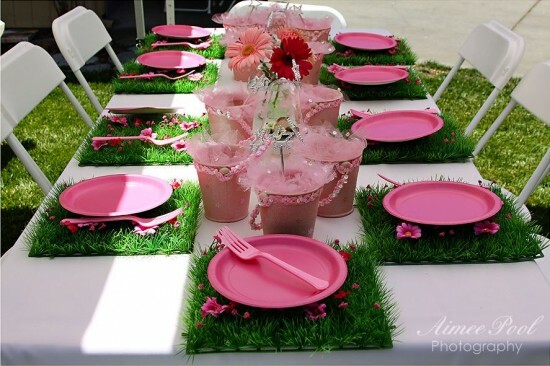 In the recent years, fake grass has made its way to gardens, lawns, yards and patios of modern homes. Over the years, artificial turf has reached a wide scope of market that even business offices, commercial establishments, recreational centers and event venues have discovered the beautifying effect and wonderful benefits of using artificial grass. 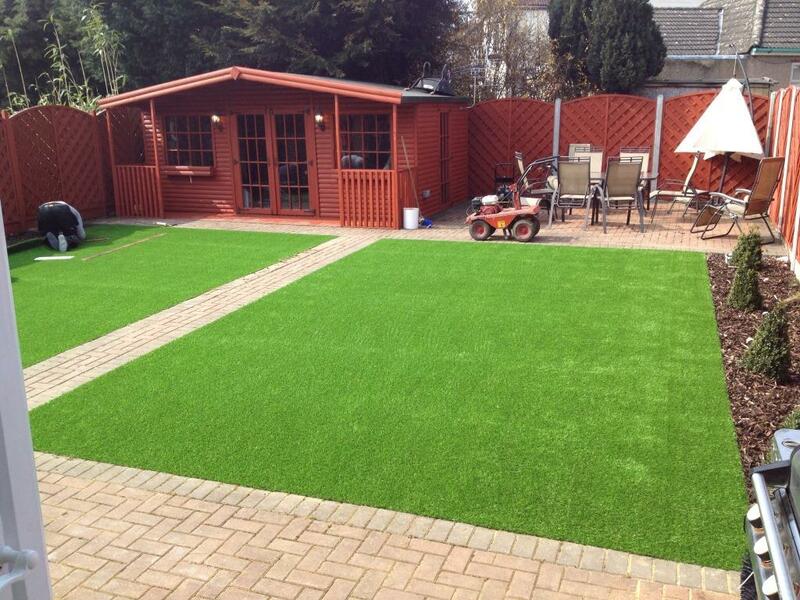 Low maintenance is the key factor why many opt to use artificial grass instead of the real thing. Now, it is easy to own a garden or lawn that has vibrant, lush grass without having to water, mow or fertilize. Some locations can be very dry and humid, preventing homeowners to own a lawn or garden covered with grass. 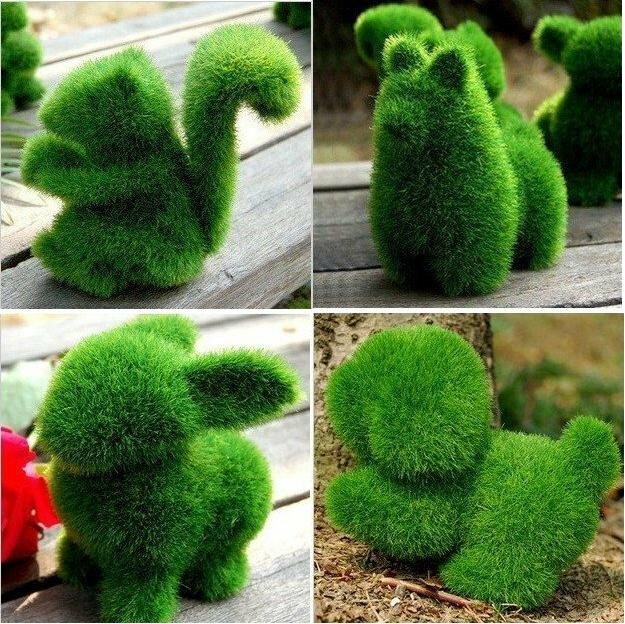 With artificial grass, the weather condition is not a concern anymore, as it suits all kinds of weather. Despite being a synthetic material, fake grass are soft and non-abrasive which are very safe to be walked along even if one is barefoot. That is the reason why fake grass is also often used in children’s playground. The cushioning effect of fake grass is dependable and absolutely prevents bumps and bruises in children when they unleash their playful side. 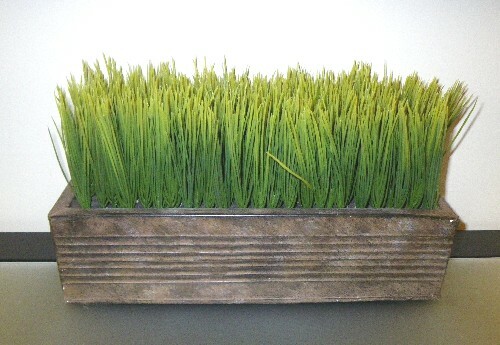 Because fake grass exudes a certain level of beauty, this product has become more of an accent and décor in one’s home. It can be placed in between tiles, blocks or concrete patterns to add depth to the outdoor floors, such as the balcony, terrace or patio. If the balcony is small, the homeowner can install artificial grass to make it look fresh and welcoming, creating an ideal place for laid-back and slowing-things-down moments. 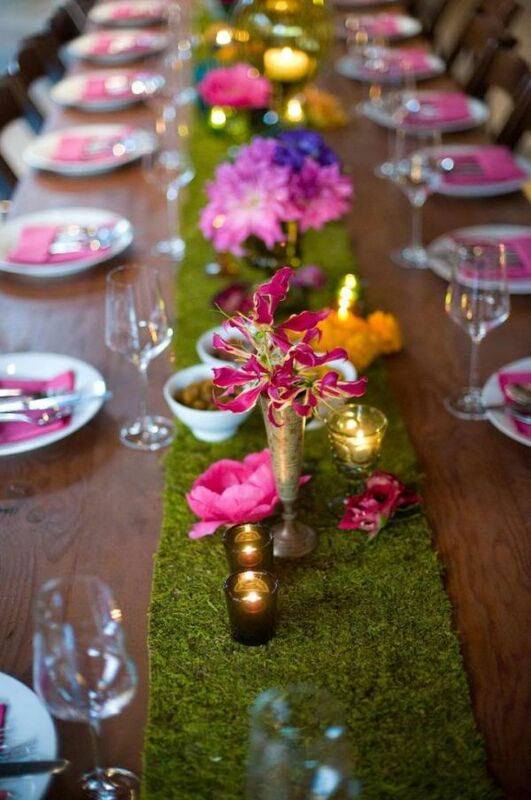 The bedroom will have a different appeal if there is a tiny garden in one side where artificial turf is used. If a homeowner prefers a rustic feel, laying weathered wood panels in between artificial grass will surely be an absolute winner. Conversely, artificial grass comes in carpets and rugs, too. As of carpets and rugs, the blades of the grass are finer and smaller, which is very ideal to be put indoors. 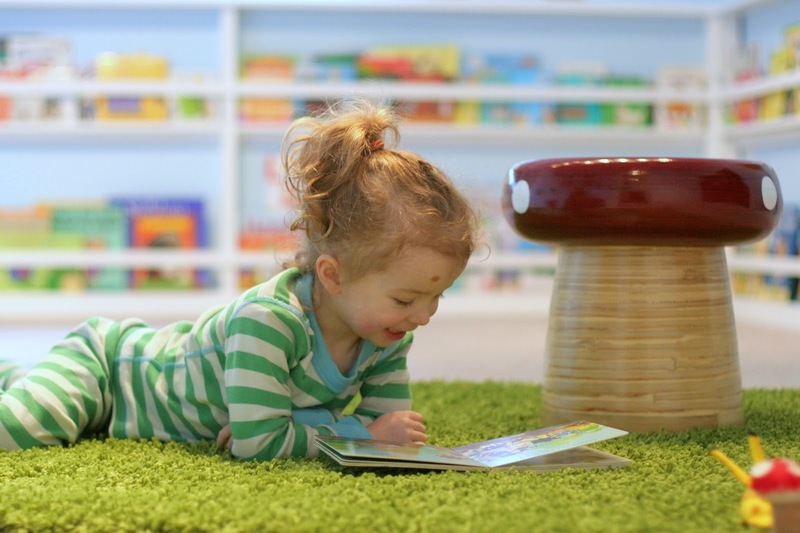 Rugs and carpets can be used in children’s indoor play area, around the inflatable pool, or as accent in the living area. Further, fake grass rugs and carpets also come in varying shades to suit different tastes and preferences. There are endless possibilities when it comes to decorating with artificial grass, and all it takes is a creative mind to be able to make interesting ideas come to life.